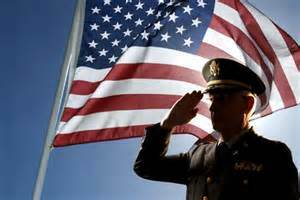 Kewanna Public Library will be hosting an “Honoring Our Veterans” Reception on Thursday, November 9 at 5:30. All veterans, family members of veterans, those currently serving in the military, and anyone else that would like to honor our heroes are invited to attend. A light meal will be served.